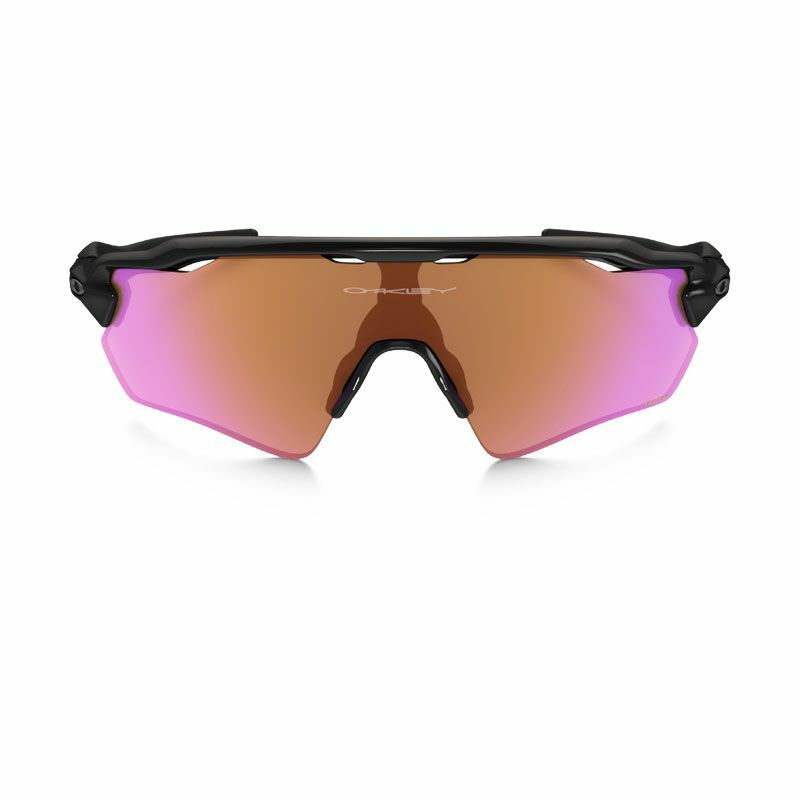 Our original Radar® eyewear combined everything we learned from decades of research with the world‘s best athletes, and with the taller lens of Radar EV and its extended range of view in the upper peripheral region, the heritage of performance has a new milestone. Available with Path or Pitch lens shapes, the lightweight frame of stress-resistant O Matter™ maintains a comfortable Three-Point Fit with the sure grip of Unobtainium® components while channeling air to keep you cool, and with High Definition Optics®, you‘ll have visual clarity and impact resistance that meet the uncompromising standards of ANSI Z87.1. 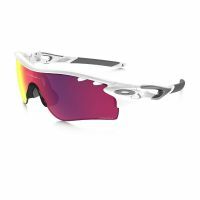 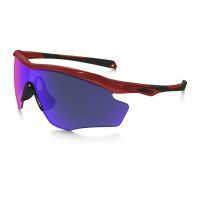 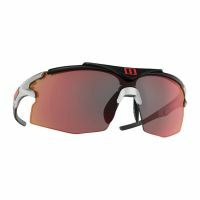 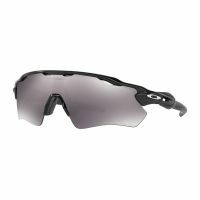 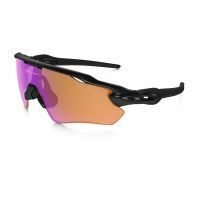 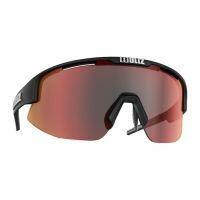 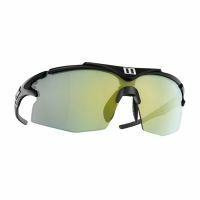 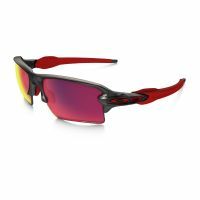 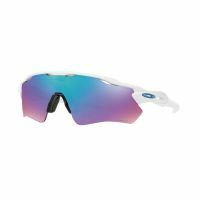 Match this interchangeable lens design with HDPolarized™ lenses to cut blinding glare, and take advantage of Oakley Prizm™ technology in lenses that tune color precisely for optimized vision in your chosen sport or environment. 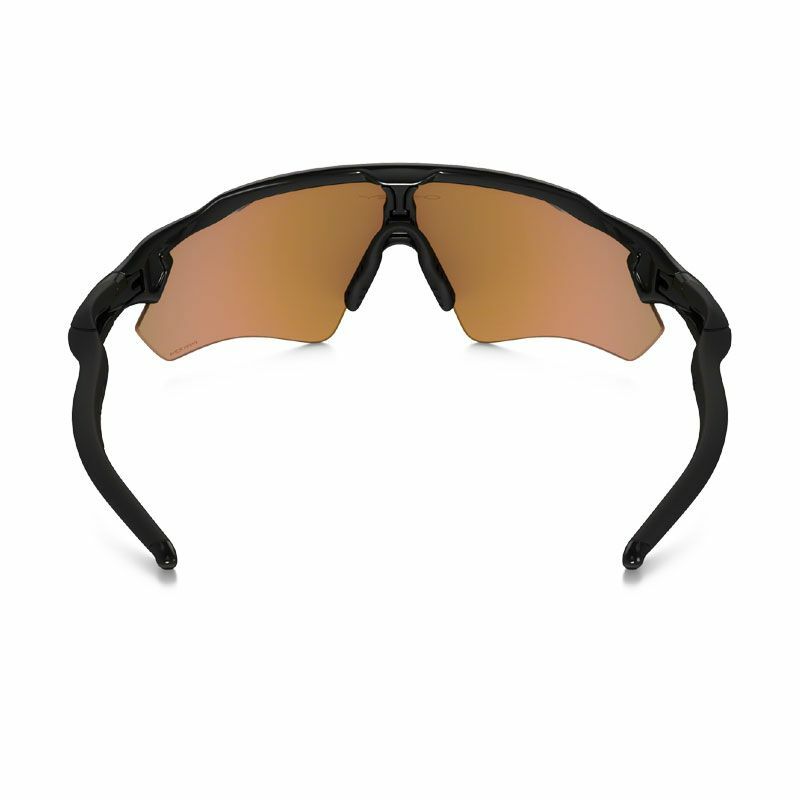 A soft hydrophilic synthetic, it increases adhesion when wet to grip better when you perspire. This makes it ideal for earsocks and nose pads in performance eyewear. 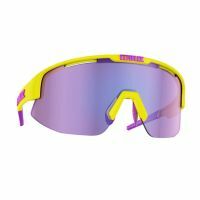 A revolutionary lens technology that fine-tunes vision for specific sports and environments. 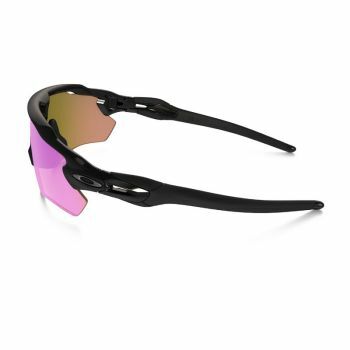 Prizm Trail lenses allow you to easily distinguish obstacles such as rocks, sand and hard packed dirt so you can ride with confidence.